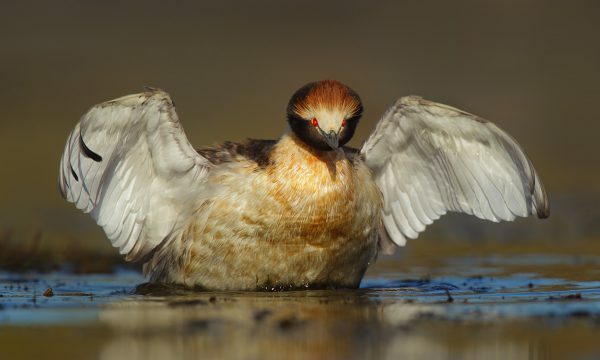 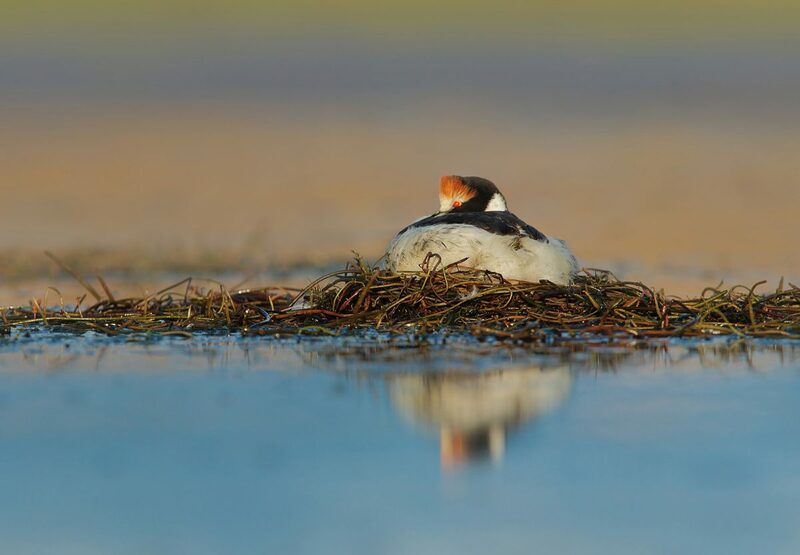 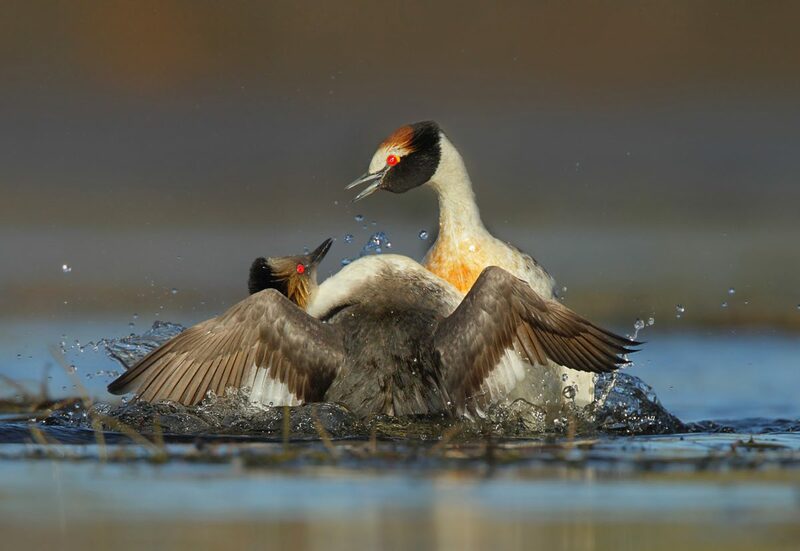 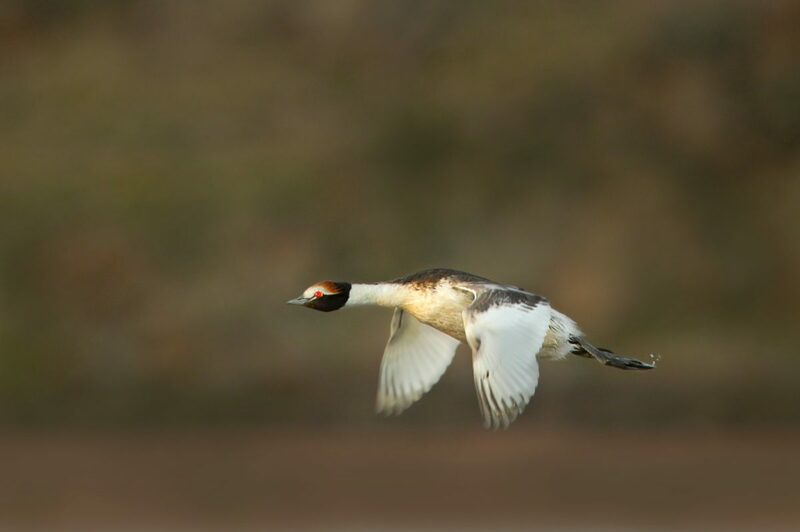 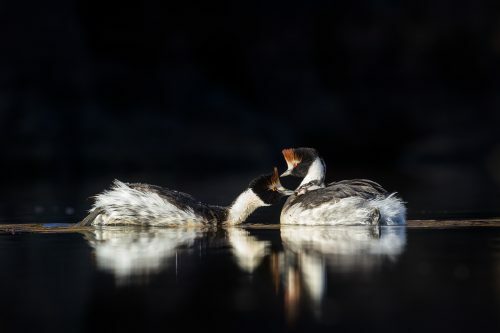 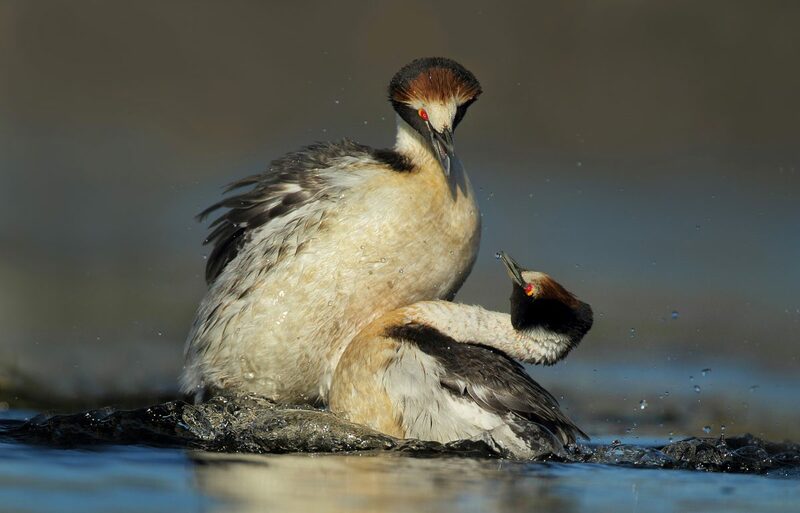 The Hooded Grebe (Podiceps gallardoi) is a medium size diver, endemic to Argentine Patagonia, and it’s among the most threatened birds in the world. 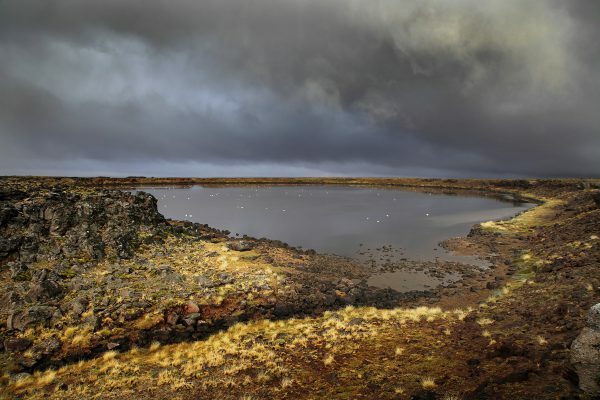 Since is discovery in the 1970s, its population has decreased drastically: today only a few hundred specimens are left. 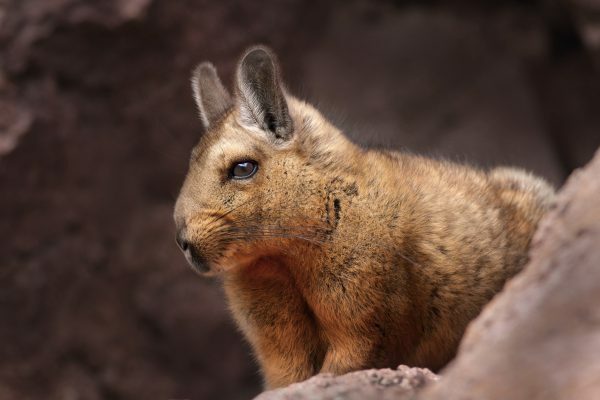 Due to its limited geographic distribution and some biological features, this species faces serious conservation problems. 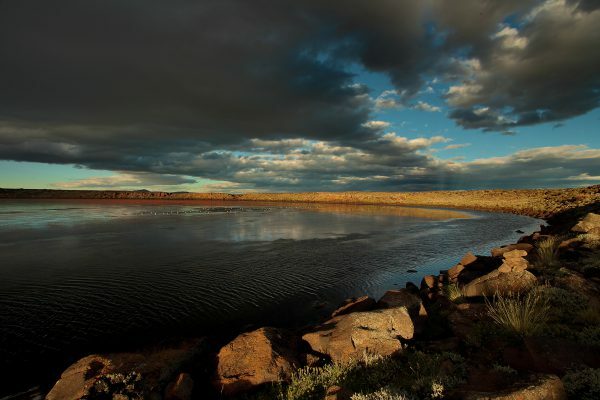 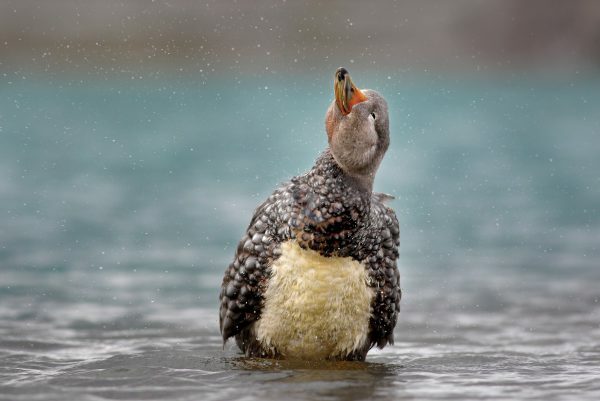 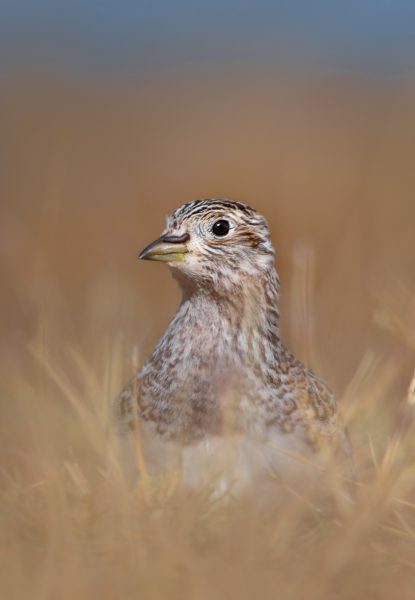 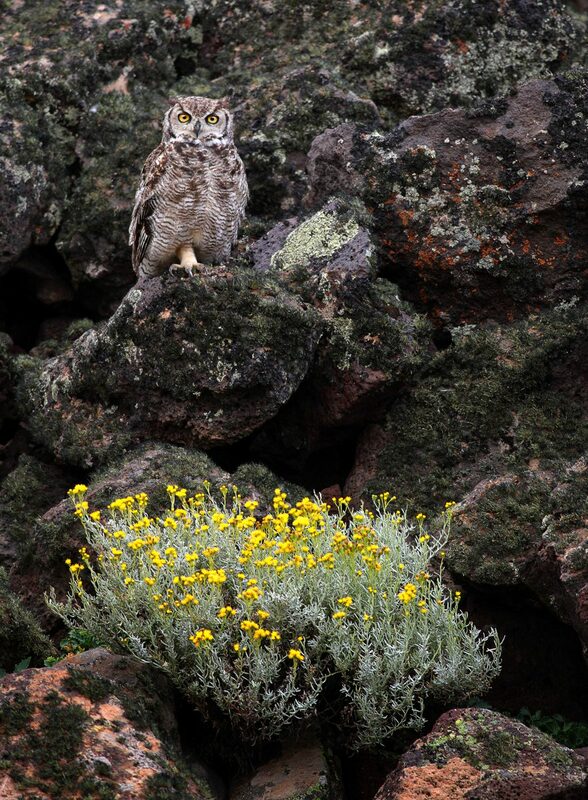 Fortunately, the recently created Patagonia National Park protects now some of its breeding sites, and furthermore, a notable group of researchers and volunteers have been working for several years to ensure its survival. 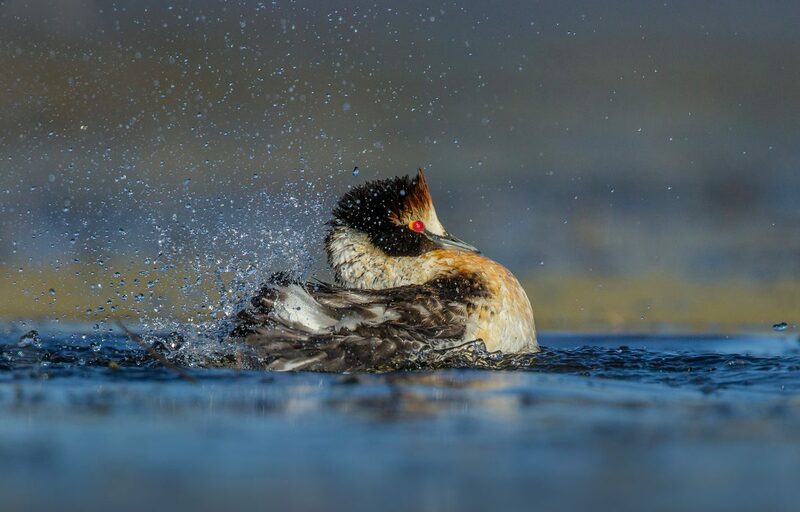 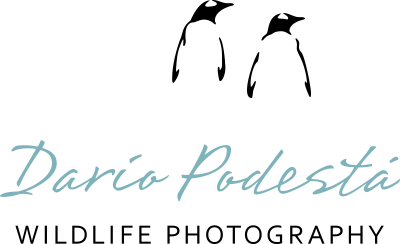 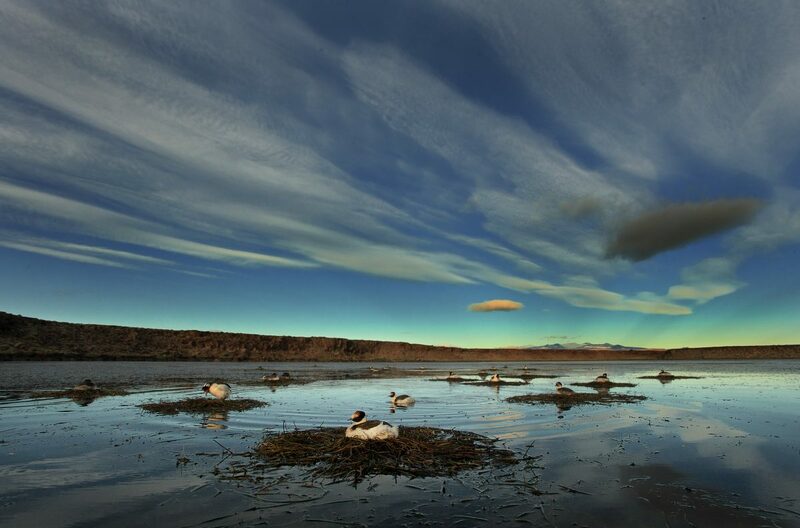 Besides offering partial protection to the hooded grebe, this park preserves landscapes and species typical of southern Patagonia. 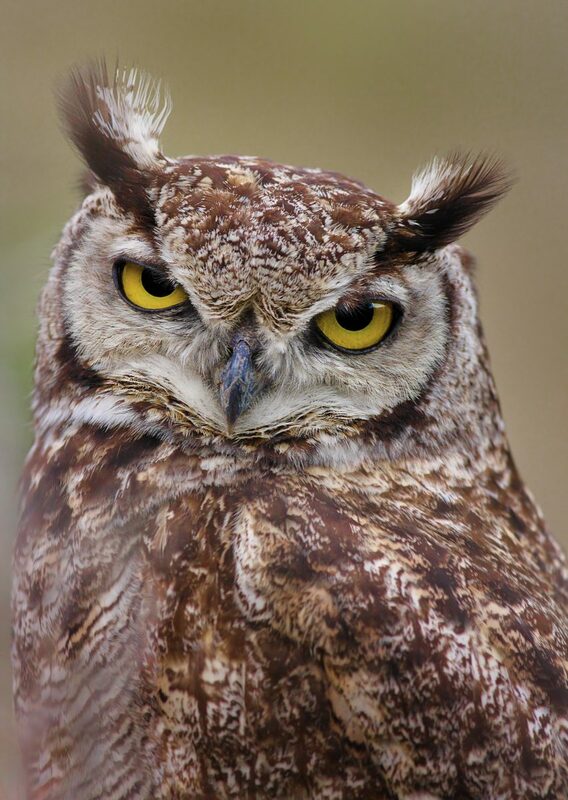 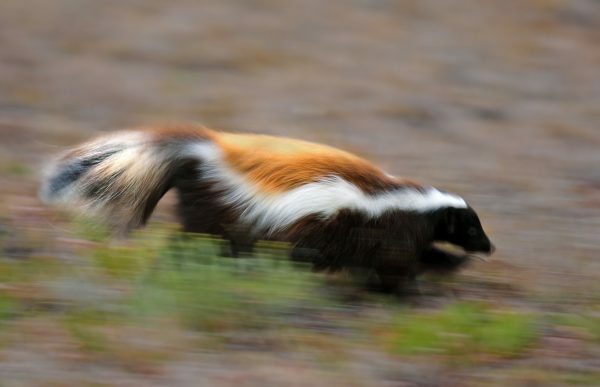 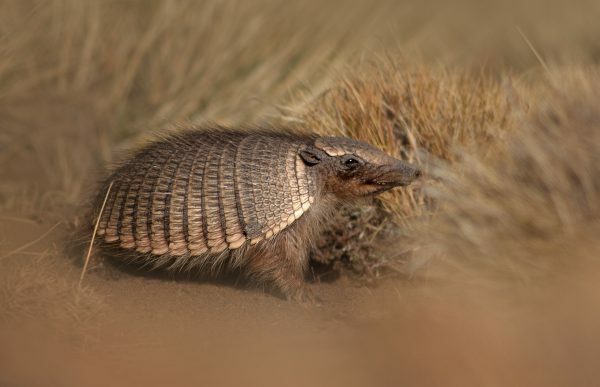 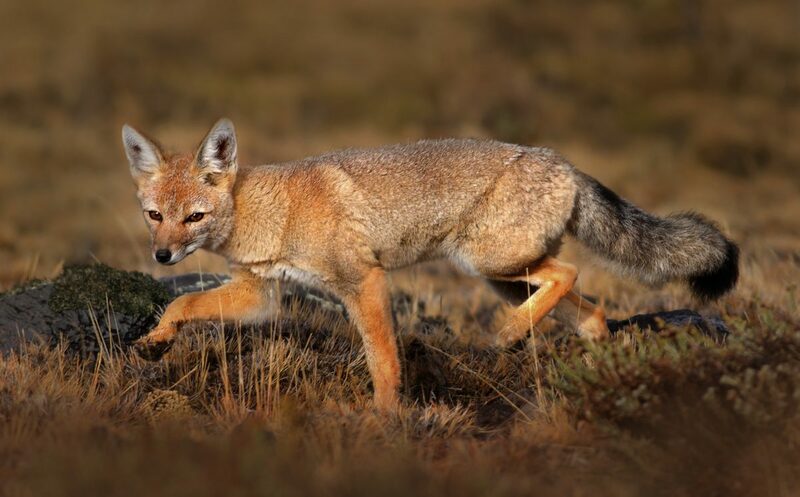 Pumas, foxes, Darwin’s rheas, guanacos, hog-nosed skunks, dwarf armadillos, and Wolffsohn’s viscachas, as well many species of water and land birds, are the most noticeable dwellers. All of this is always framed by a stunning scenery and an often challenging weather.